On most search engines, you can arrange to display a text-based ad when a user enters particular keywords. The keywords you should submit to the search engines are often obvious. For example, insurance consultants would include "insurance consultant" and "business consultant insurance" as keywords for their listings on search engines. When a user types one of your search terms into the search engine, your ad appears with a description of your services and a link to your site. Each time a user clicks through to your site, you are charged a specified amount. 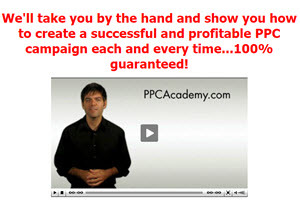 Google, Yahoo!, and many other search engines offer this service, which is called Pay per Click, or PPC. An auction process often determines the amount you pay for each click. Advertisers compete to have their ads placed at the top of the list that users see. The advertiser willing to pay the most per click will own the top spot. Fees can range from 15 cents to several dollars per click. You can run a campaign for as long as you'd like and change, at any time, how much you're willing to pay for each click. Using PPC to generate leads is only effective if you can measure the conversion rate of click-through to leads and sales. 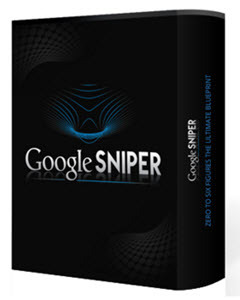 Try this technique gradually to see if you are paying for semi-interested browsers, real potential buyers, or competitors trying to deplete your budget by clicking through to your site. 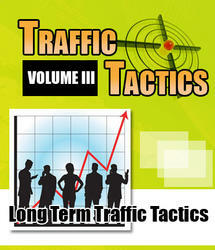 Within this guide you will learn such tactics as the following Domain age, Regular upgrade, Write for your visitors, Press releases, Flash, Meta tags, Heading tag, Site map, Keywords, External links, Business address, Article distribution, Images, Multiple domains, Link exchange and so much more.